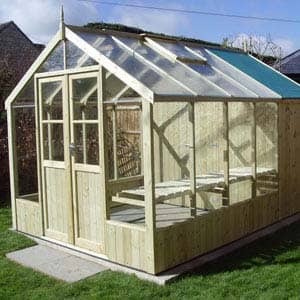 We have over 100 buildings on display! 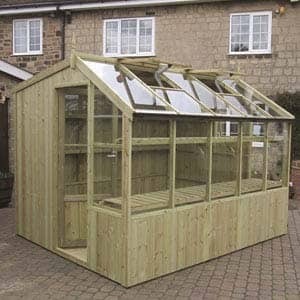 If you would like to see our range of greenhouses to get a good idea how the quality and selection available. 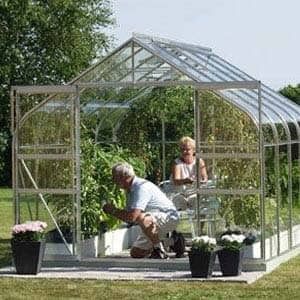 You can come and visit us at our show area. 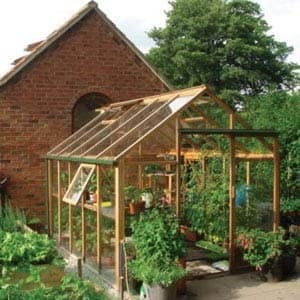 We supply & install a range of greenhouses, whether you are after a wooden or metal frame, we are sure that we have the perfect greenhouse for your garden. 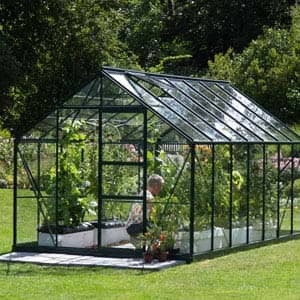 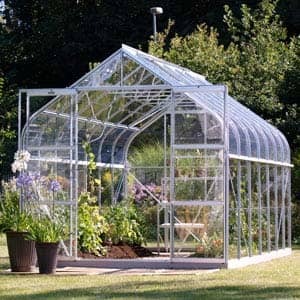 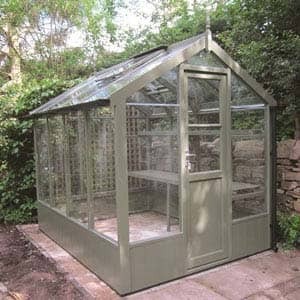 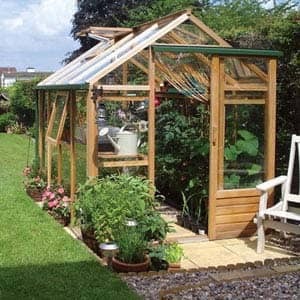 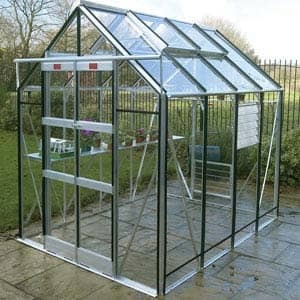 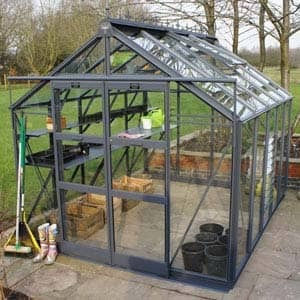 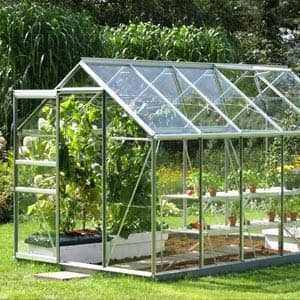 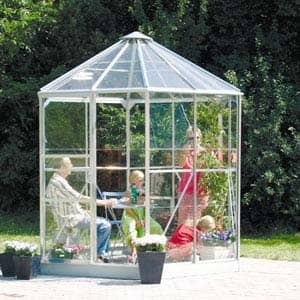 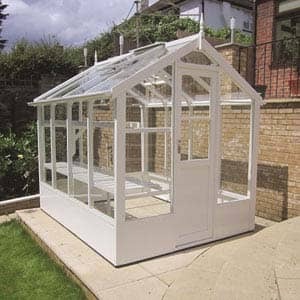 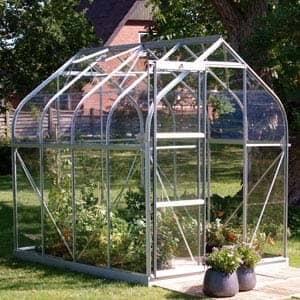 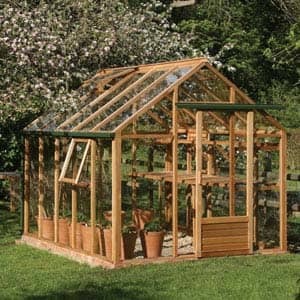 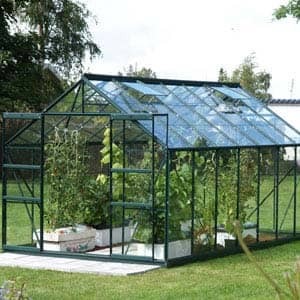 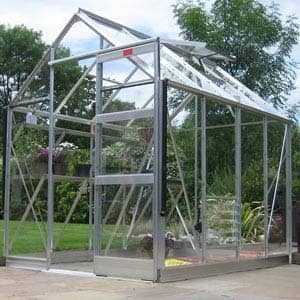 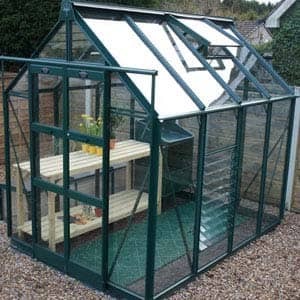 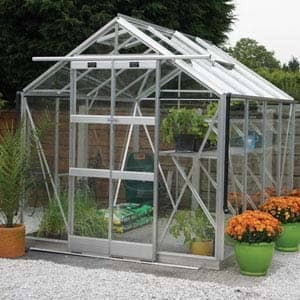 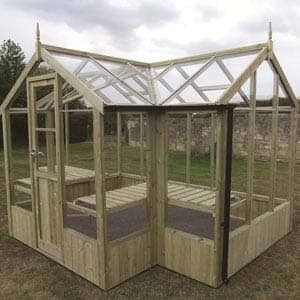 We have greenhouses of all sizes to suit all budgets. 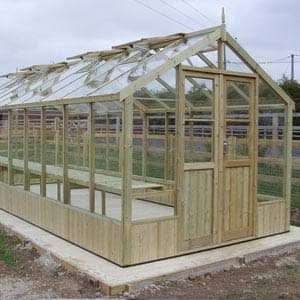 Visit our show area to view the entire range first hand. 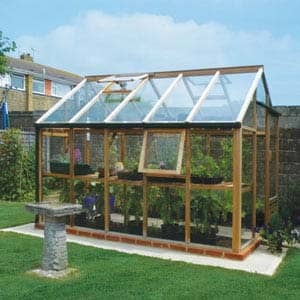 We won’t be beaten on price. 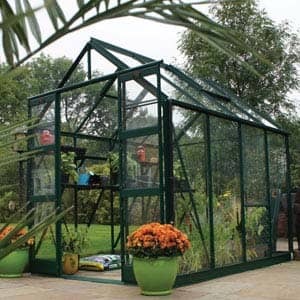 Here at Norton Leisure Buildings, we provide a selection of beautifully designed, high-quality greenhouses. 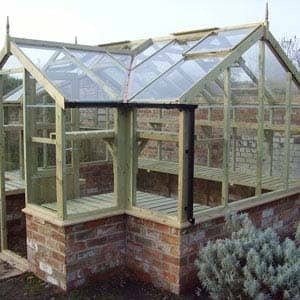 We understand that not everyone’s requirements are the same. 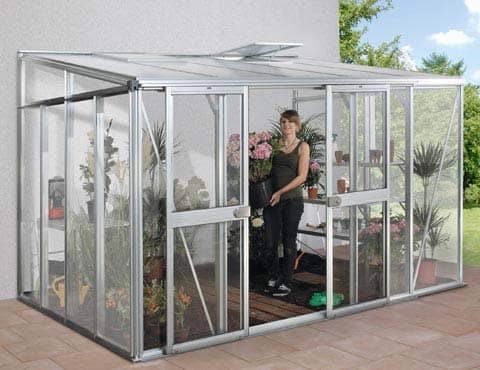 That’s why our collection consists of compact, open, modern and traditionally designed greenhouses. 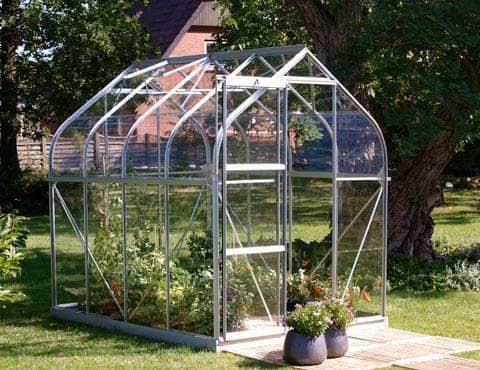 Manufactured with a wooden or metal frame, you’ll be able to complete your greenhouse with an elegant, arched roof or a slick, straight one. 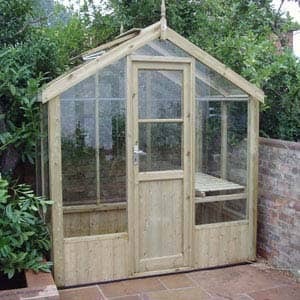 They’re perfect for your garden or allotment and there are options available for even the smallest of spaces. 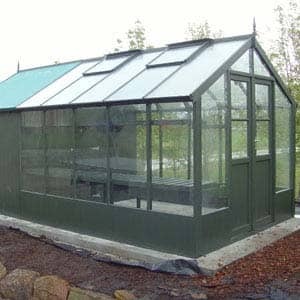 All of our greenhouses possess strong structures that withstand any sort of weather conditions. 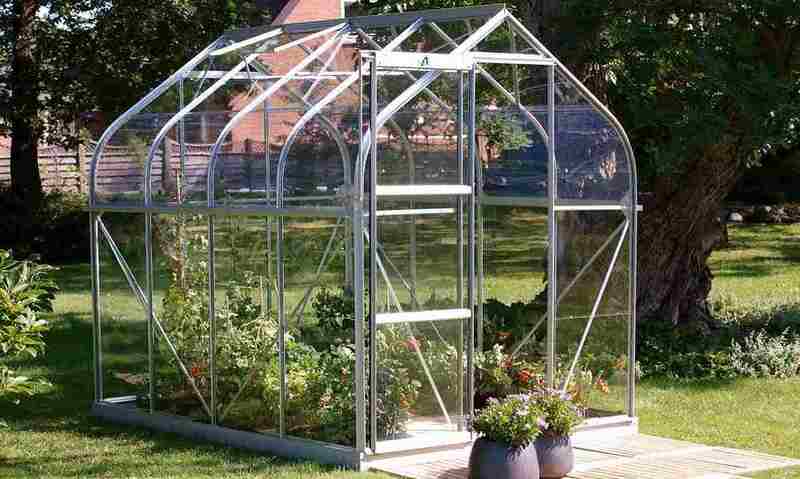 They’ll protect your plants and crops from excessively hot and cold days, during the summer and winter months. 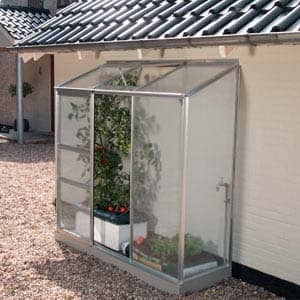 Not only will they help you to control the temperature at which your plants and crops are kept but they’ll also shield them from unwanted insects and pests. 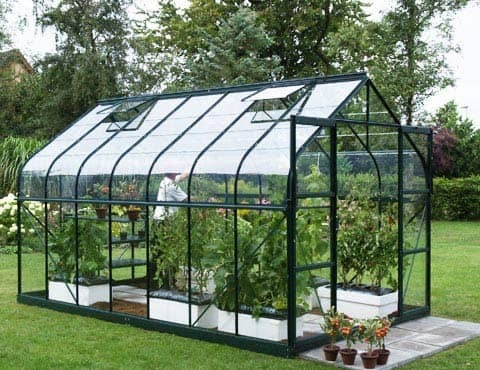 The tight structures of the greenhouses ensure that rain, snow and bugs are all kept at bay, all year round. 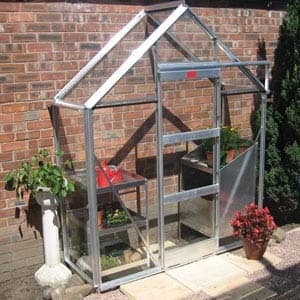 Once you’ve purchased a greenhouse, make use of our expert installation team. 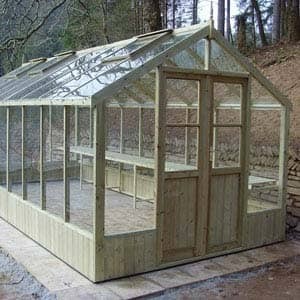 You’ll be able to select a time and date that suits you, to attend your premises and set up the greenhouse. 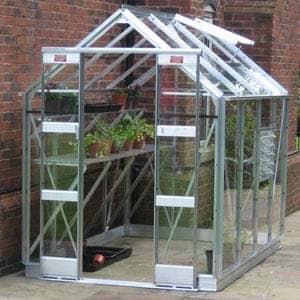 After you’ve granted us access to your location, the installation will be carried out quickly and efficiently, minimising the disruption to your day. 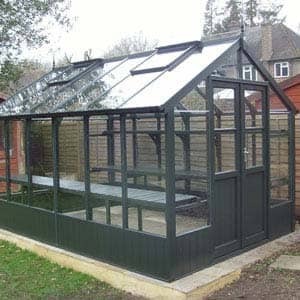 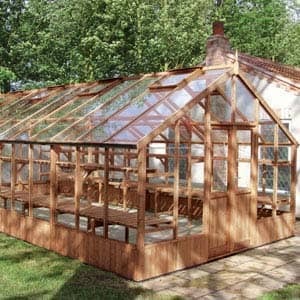 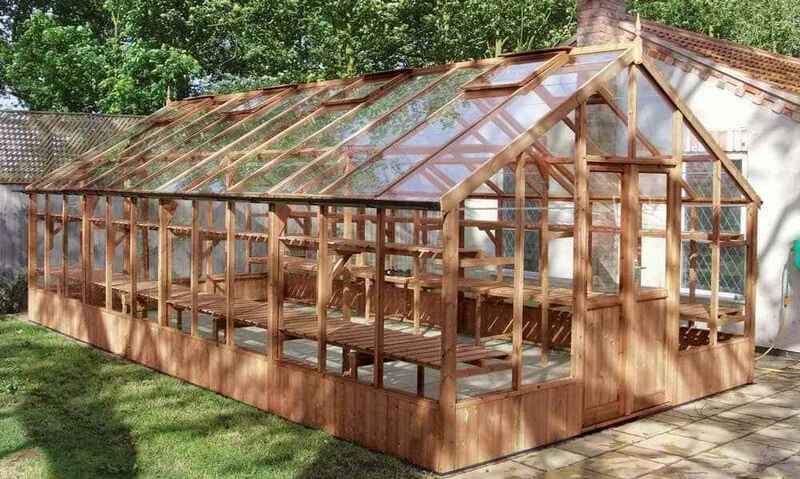 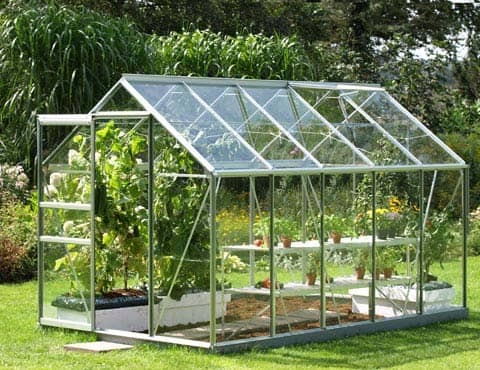 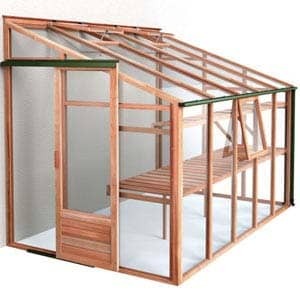 Once finished, you’ll be left with an aesthetically pleasing, durable greenhouse. 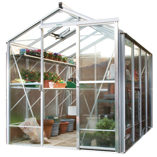 If you’d like to find out more about our greenhouses or our installation services, please feel free to give us a call on 01608 643 784. 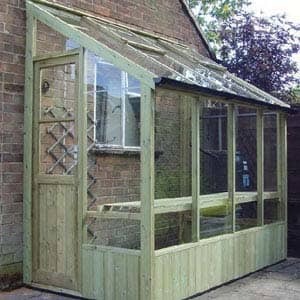 Alternatively, you can use our contact form and a member of the team will get back to you as soon as possible. 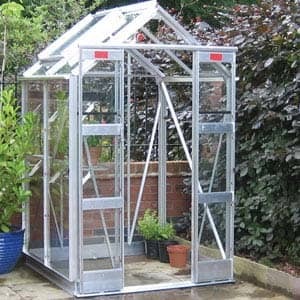 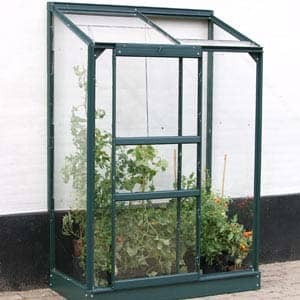 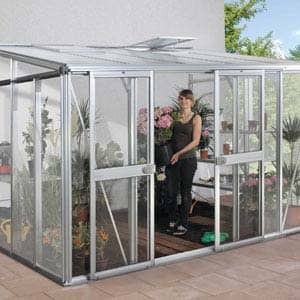 The Aluminium greenhouses that we supply and install are very spacious and come in 6 different sizes to suit the needs of both the size of the garden and the gardner themselves. 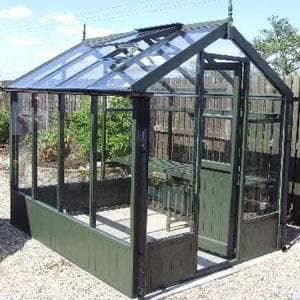 The smallest range comes with 1 automatic roof vent, with the larger sizes coming with 2. 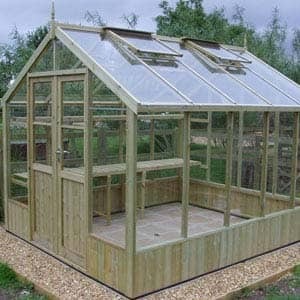 You can find out the sizes by looking below or you can request to have a free brochure sent to you with all the details inside there. 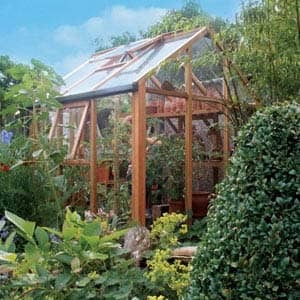 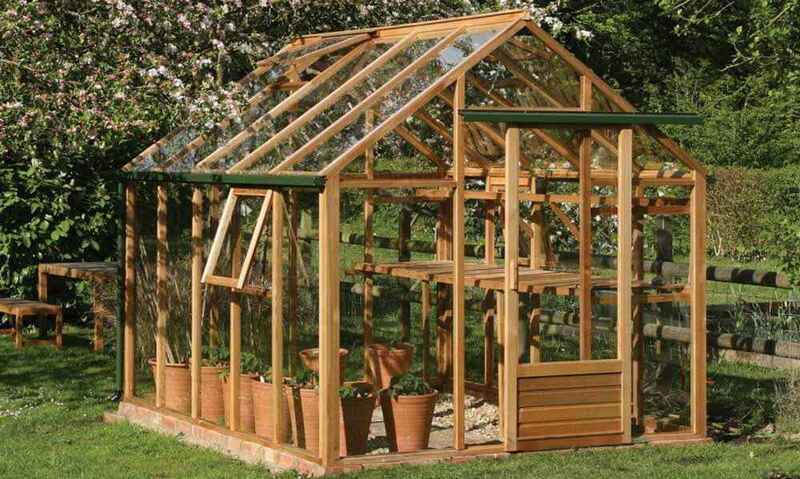 The Traditional Cheltenham Greenhouse is a fantastic, stylish and elegant hardwood greenhouse which is perfect for keen gardners. 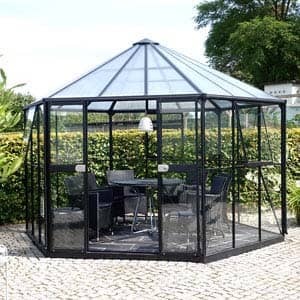 It is available is different sizes which you can find below. 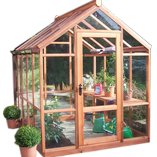 To order your Cheltenham Greenhouse call us on 01608 643 784 or you can use our enquiry form and we will deal with your enquiry as quick as possibly.